GlobeIn: October Artisan Box Full Spoilers! Cost: as low as $34.99 per month; unsubscribe anytime with no obligation. 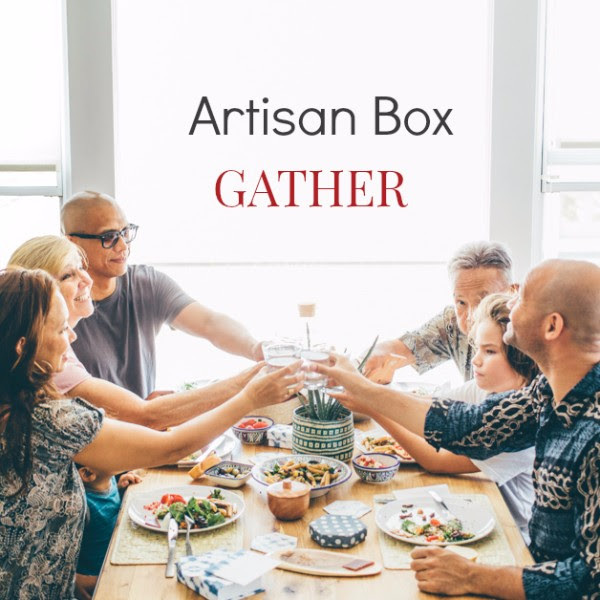 The theme of the October Artisan Box is…Gather! What is GlobeIn Artisan Subscription Box? Within the Monthly Artisan Gift Box you will receive up to 3 handcrafted items, created by artisans! Included will also be printed card with the theme and background of the selected artisan. The best thing is that Artisans are able to set their own prices, and GlobeIn does receive commission, so artisans receive 100% of the profits! Here are the full spoilers for the upcoming October Artisan Box! Last day to subscribe is October 15th. 1) Recycled Cotton Coasters, India (Retail $20). 2) Handwoven Bread Bowl, Mexico (Retail $22). 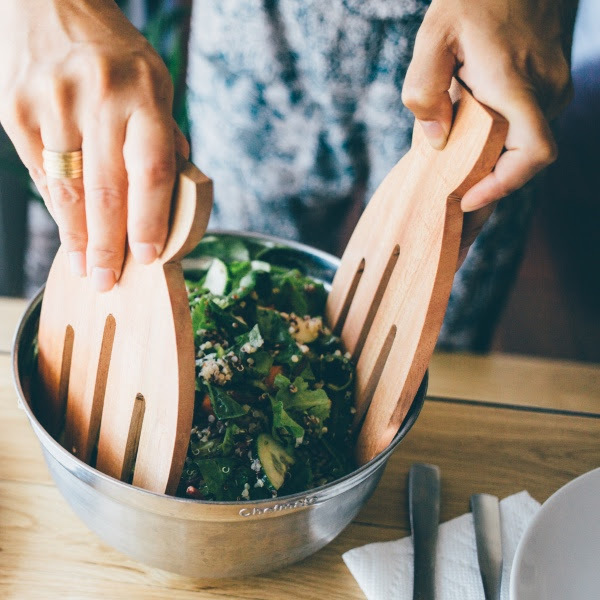 3) Neem Wood Salad Grabbers, India (Retail $15). 5) Palm Leaf Basket, Mexico (Retail $12). Will you be ordering this GlobeIn Artisan Subscription Box? Let me know how you like it! ← Birchbox: Here’s What Could Come in October!